StarLite® is extremely comfortable and lightweight (weighing less than 1oz). 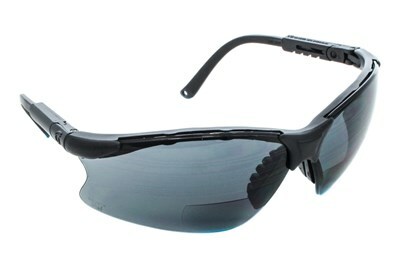 It is low-cost, protective eyewear that offers excellent all-around impact protection. 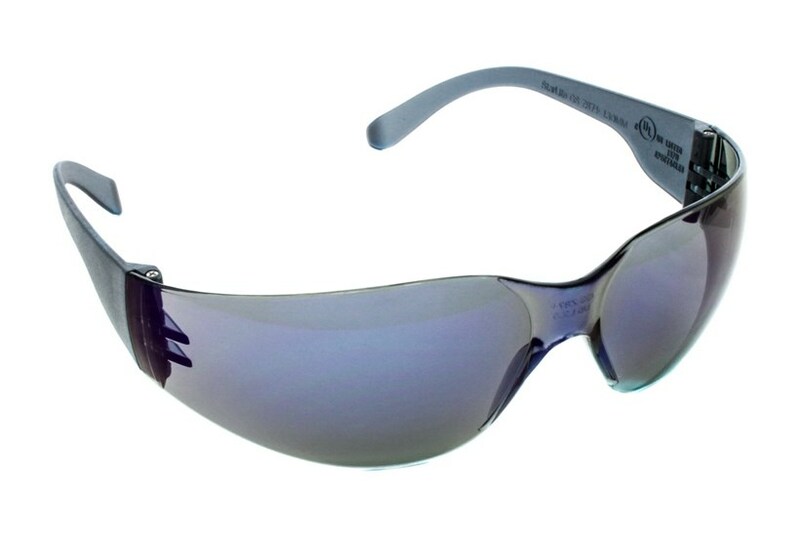 Scratch resistant, 100% polycarbonate lenses. Features revolutionary, dual 9.75 base curvature viewing areas for wide, unobstructed vision. StarLite® complies with ANSI Z87.1, and blocks 99.9% UVA and UVB light up to 380 nm.